LP in black vinyl in gatefold cover,+ sticker is limited to 500 copies. Info: labelcompilation wit great newcomerbands - TIP! 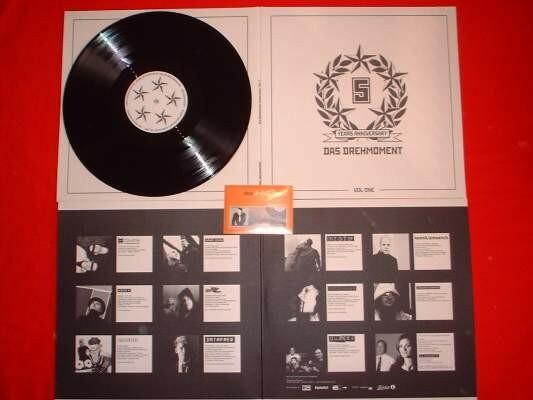 Customer evaluation for "V/A Sampler - Das Drehmoment 5 Years Anniversary LP Vol.1 Lim500"